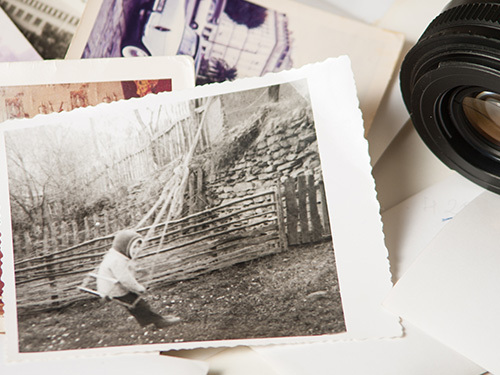 Don’t let your family’s treasured film memories literally fade away! 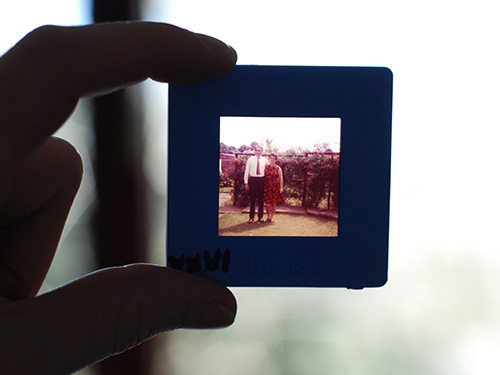 Home movies have a short-shelf life because of natural deterioration and can be lost forever. 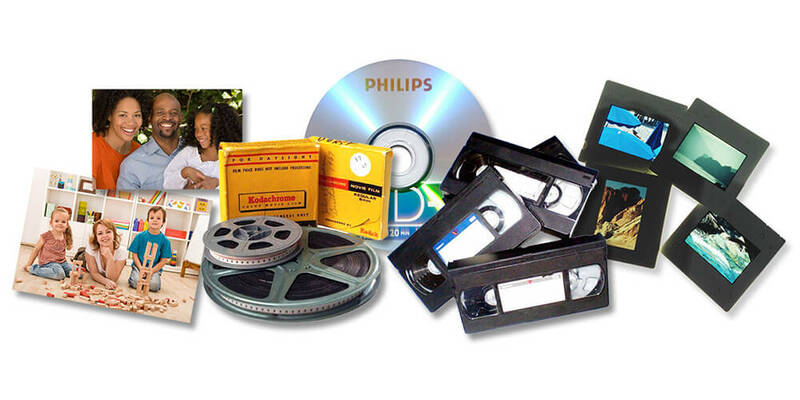 Preserve your 8mm, Super 8 and 16 mm films by transferring them to a more long-lasting DVD or Hard Drives as a Digital Computer File..
We support the following tape sources VHS, s-VHS, VHS-c, 8mm Video, hi-8 video, digital 8 video, mini-dv and Betamax tape. 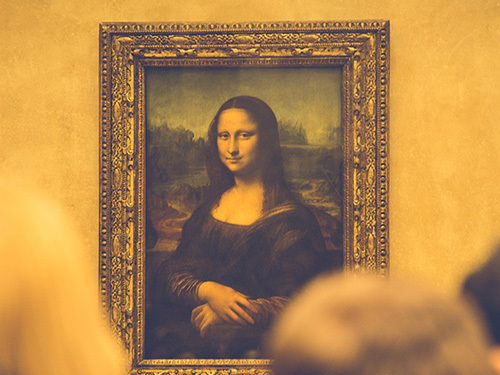 We also transfer from SD Card and Cameras with built in Hard Drives.